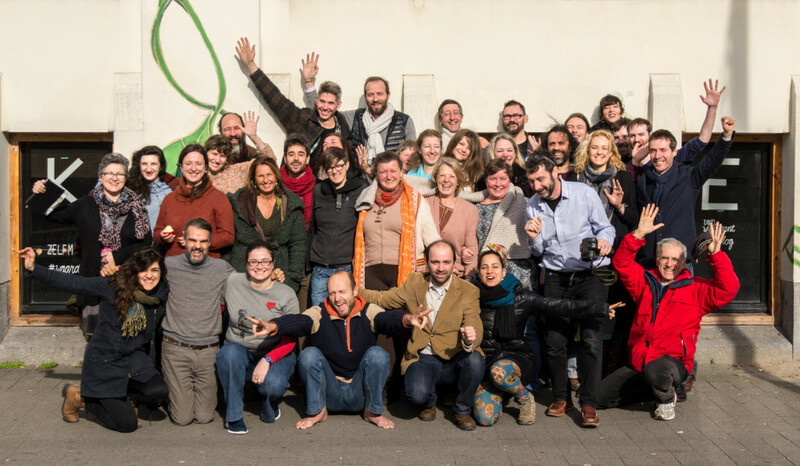 On 26-28 of February 2016, DRIFT (Dutch Research Institute for Transitions) hosted the Second General Assembly Meeting of ECOLISE, a network of organisations aiming at supporting and promoting local communities across Europe in their efforts to build a more sustainable and fair society. 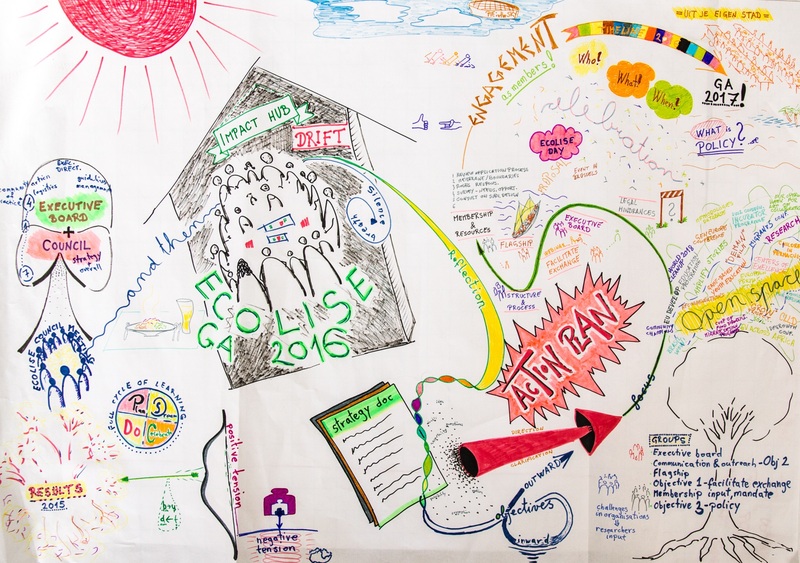 ECOLISE is a European meta-network for local community-led initiatives for climate change and sustainability. 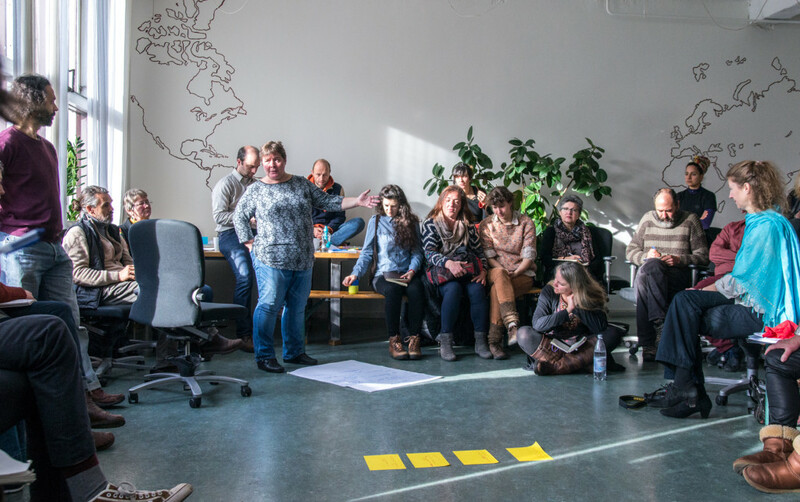 The General Assembly Meeting was organized as a joint effort of ARTS and TRANSIT projects and was tuned in thinking towards a shared strategic action plan for 2016. Indicatively, some strategic actions proposed during the meeting include: new publications or ‘blog post’ for the website to clearly communicate the stories of the multiple initiatives and networks part of ECOLISE, the organisation of a series of webinars on multiple topics related to sustainability, the launch of a new website, the set up of a communication group for spreading the word about the activities of (the members of) ECOLISE, as well as the piloting of a new European day of community-led solutions. 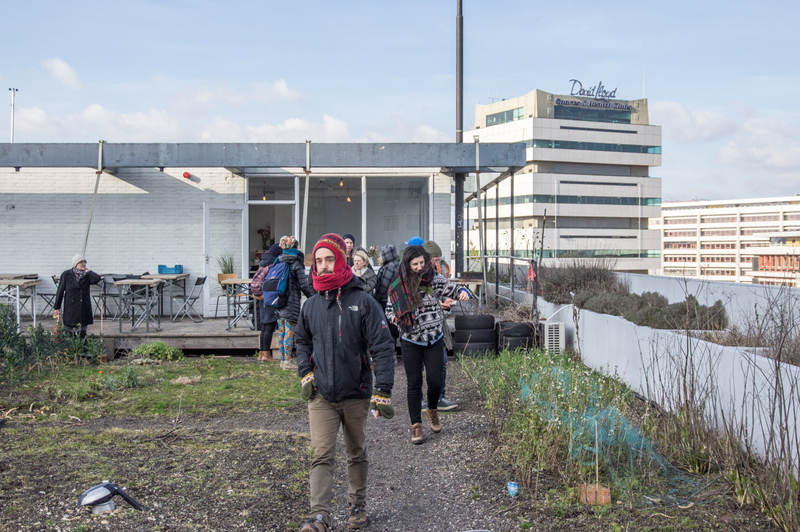 Additionally the GA Meeting supported the networking and new connections between the ECOLISE’s members and local initiatives from the city of Rotterdam during the field visit to the Dakakkers, a rooftop garden in the center of Rotterdam; Fenix Food Factory, a food hub hosting seven local food entrepreneurs; and Uit Je Eigen Stad, an urban agriculture initiative selling and serving at its restaurant its own produced organic food.